We are happy to announce that we will soon be launching a collection of posters, cards and notebooks. 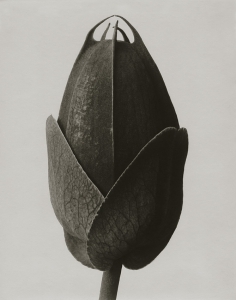 This is a collaboration with Sköna ting and the late 20th-century photographer Karl Blossfeldt foundation. We have selected a unique collection of original pictures and reproduce them into fine art prints.